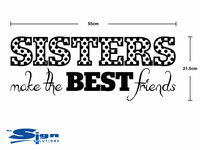 Eight cute bow wall art sticker for home decorating. 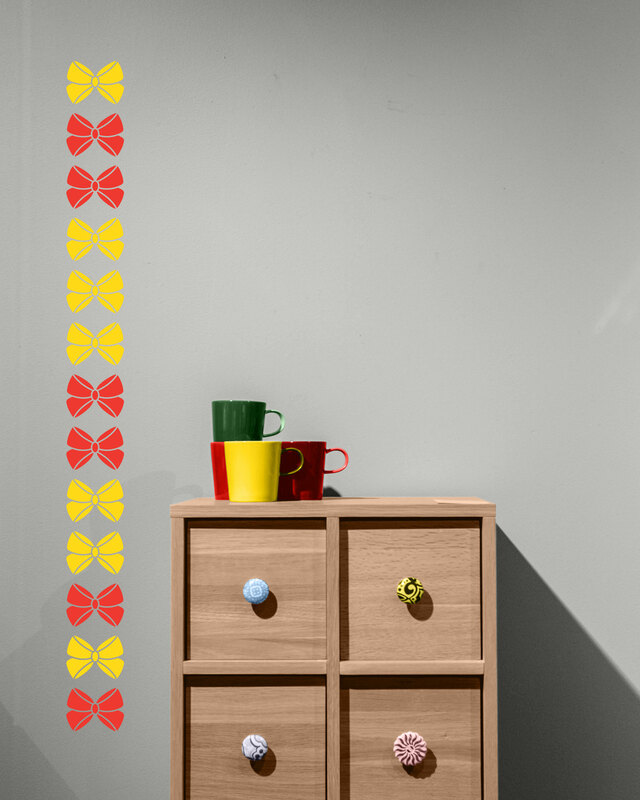 Perfect for creating a wall with little bows spread about in a girl's bedroom. 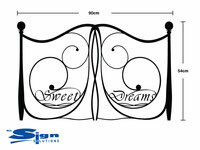 Sixteen cute bow wall art sticker for home decorating. 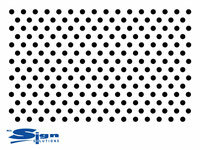 Perfect for creating a wall with little bows spread about in a girl's bedroom. 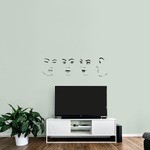 Four cute bow wall art sticker for home decorating. 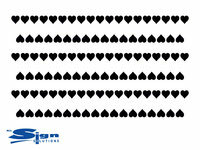 Perfect for creating a wall with little bows spread about in a girl's bedroom. 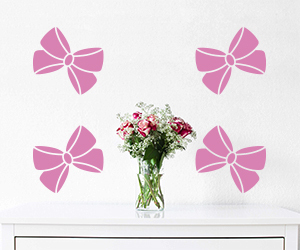 Ten cute bow wall art sticker for home decorating. 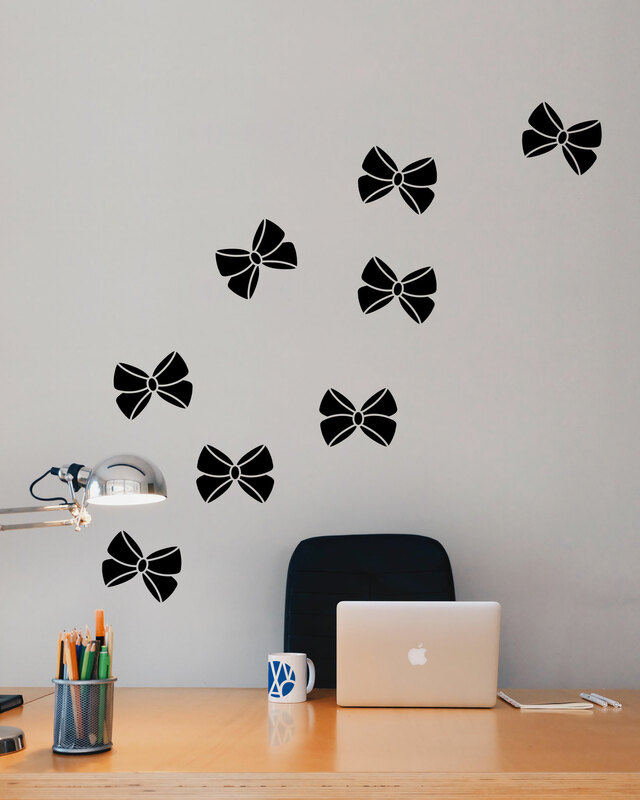 Perfect for creating a wall with little bows spread about in a girl's bedroom. 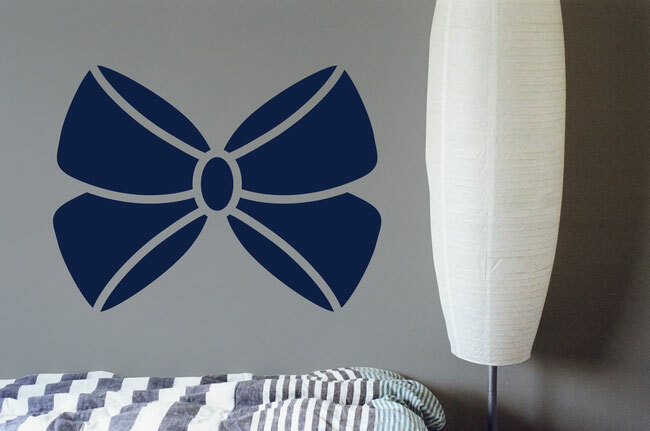 A cute bow wall art sticker for home decorating. 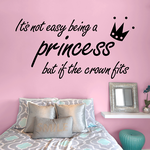 Perfect for creating a feature wall with a bow in a girl's bedroom. 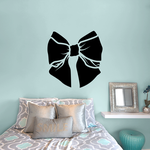 A cute bow wall art sticker for home decorating. 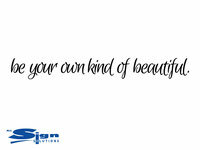 Perfect for creating a wall with a feature wall with a bow in a girl's bedroom.